Meadow Fresh NZ Barista Championship Workshop Christchurch, for the 2019 event. « Meadow Fresh NZ Barista Championship Workshop Wellington, for the 2019 event. It is a full day workshop covering the technical and sensory aspects of the Championship. 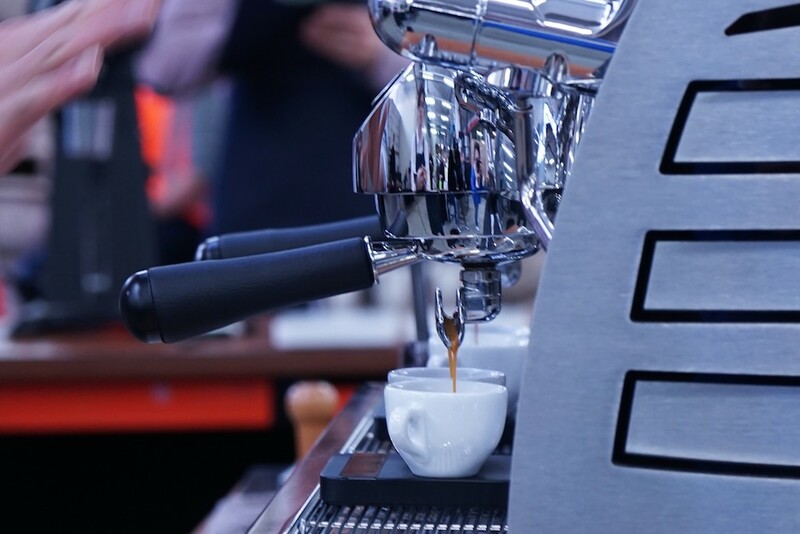 This workshop is invaluable for anyone serious about competing or judging New Zealand’s premiere barista event. Championship dates February 2-3 2019 Upper Hutt.